You must be a member of the Istanbul Jazz Lovers Group to attend this activity. Would you like to join this group? 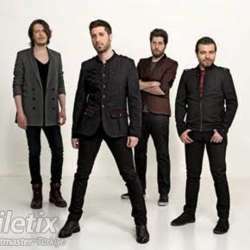 TNK is a Turkish alternative and Pop Rock band formed in Ankara in Protected content .